Check out our great selection of camping & backpacking stoves & outdoor cooking sets. Compact stove systems for hiking & trekking, group cooking systems, lightweight & portable burners for all outdoors adventures from mountaineering & walking to fishing. Legendary liquid fuel burner for those desiring a minimalist hiking stove with long-lasting performance. Compact and ultralight single burner with bonus 4Flex pot support for efficient cooking performance from trail to basecamp. Compact gas lantern for camping & outdoors. Compact camping & backpacking stove & pot set for fast & light outdoor adventures. Compact, integrated camp & trail stove with push-button igniter & flame regulator. Replacement Burner Cap for Trangia spirit burner stove system. The ultimate multi-fuel stove with 590ml liquid fuel bottle - reliable performance from trail to basecamp and beyond. Portable wood burning camp stove & grill set with innovative thermoelectric device charger. 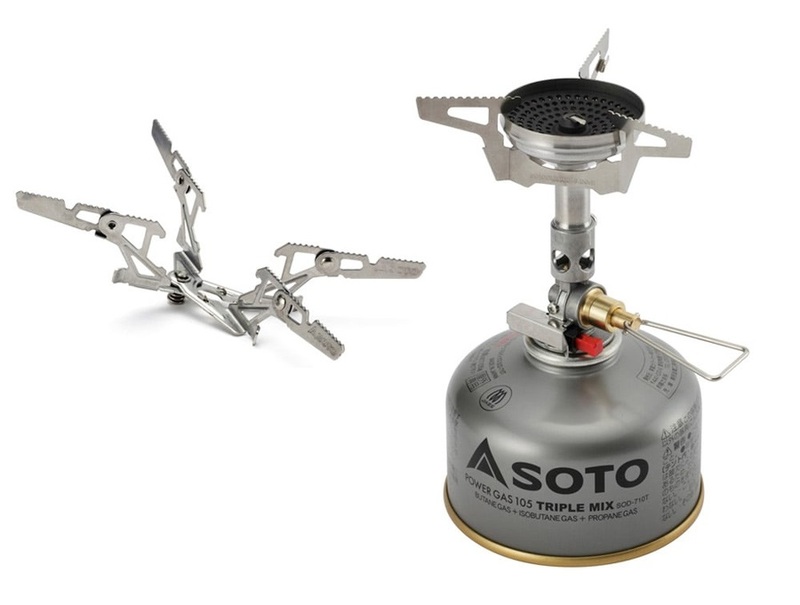 Eco-friendly & lightweight wood burning camping & backpacking stove from Solo. Compact & windproof 2+ person stove system for backcountry adventures & camping trips. Portable, lightweight two person camping stove and cookset from GSI Outdoors. Take the spirit of summer with you on your next outdoor adventure with this portable camping grill. Camp stove & cookware set - the perfect starter kit for camping and hiking adventures. Add a little wood-fire flavour to your camping adventure with the Portable Grill from BioLite. Compact and ultralight single burner for fast-boiling performance from trail to basecamp and beyond. 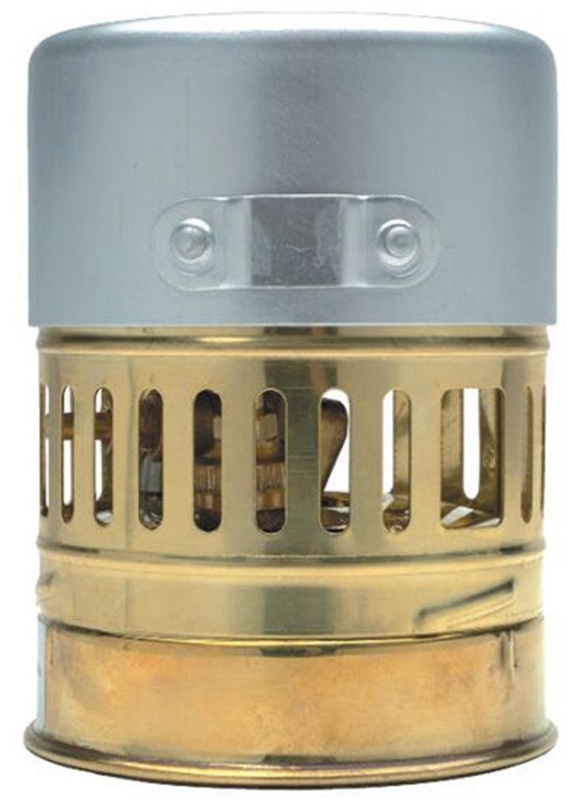 Versatile hose-feed canister stove with a compact design for fast-moving outdoor activities. Compact and robust multi-fuel burning stove for the outdoor enthusiast looking for long lasting performance. Compact and ultralight single burner for efficient cooking performance at a fantastic price. The Kuchoma Barbecue ensures the spirit of summer is always with you, no matter the season! Capture the spirit of the outdoors with the Onja dual burner camping stove! Lightweight, 1-2 person backpacking stove system with regulated burner and great cold weather performance. Lightweight backcountry stove system with ultra-fast boil time plus additional coffee and press. Fast boiling, compact & windproof 2 person stove system. 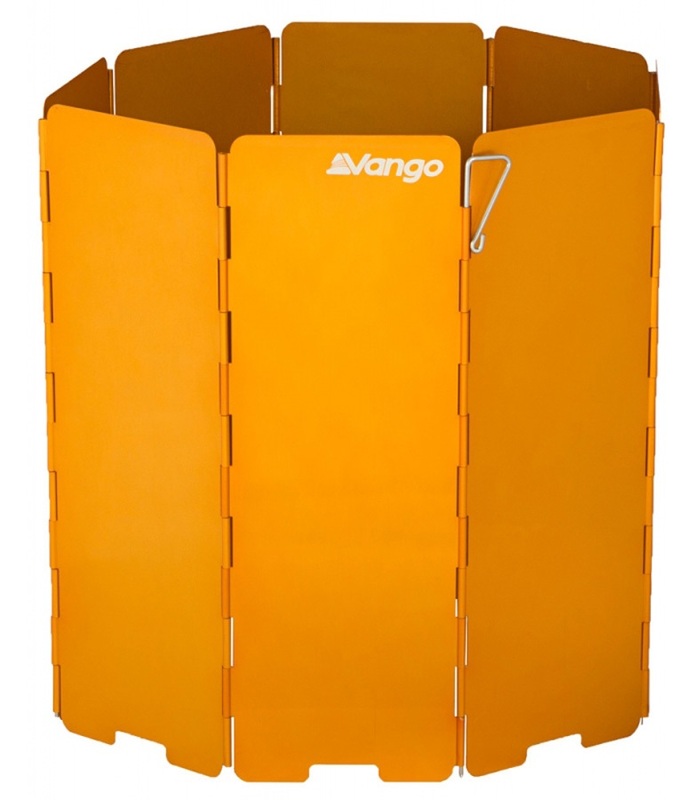 Ideal for backcountry adventures & weekend camping trips. Ultralight personal cooking system with Jetboil regulated, all-weather burner.